Thermal Design concerns itself with the flow of heat within-and-between solids, liquids and gases, and its transmutation with other forms of energy. Thermal effects and operations may take place on minute and massive scales, and in subminiature and enormous systems. The mechanisms of conduction, convection and radiation pervade heat transmission, combustion, and thermodynamic cycles, while heat & mass transfer deals with transport mechanisms underlying multi-phase processes. Heat & mass transfer takes place in chemical reactions and combustion processes, gas scrubbing and quenching operations, and in psychrometric systems such as evaporative cooling and product drying. Dove Thermal Engineering was established in 1998 to address all aspects of thermal process engineering, and incorporates our previous consultancy of Dove Associates. 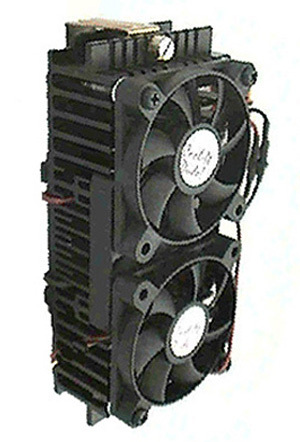 We research, design, investigate, model and create practical solutions in the design of custom thermal equipment. Heat Exchangers & calandria for single and multiphase operations, including shell & tube, plate, and extended surface types. Embodied applications include chemical plant and processes, HVRAC equipment, and power generation. 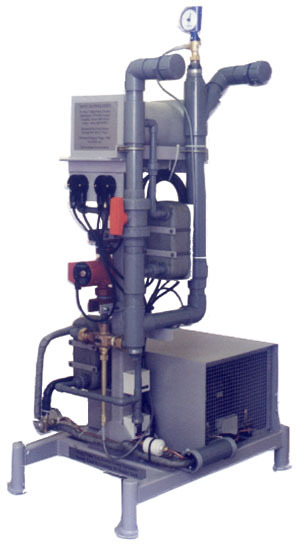 Gas-fired process heaters, thermal oxidizers, and most types of heating & power boilers. George Polya’s heuristics (How to Solve It – A New Aspect of Mathematical Method, 1945) mapped a stepwise approach to problem-solving that corresponds with the process of questioning and discovery embedded in the Design Method. On the other hand, Scientific Method deals in facts and how to use them. Iteration of physical data and design ideas - and a pragmatic review of its effectiveness - characterizes the Engineering Design Process, in which analogies and iterations are the lemmas and catalysts signposting design solutions. 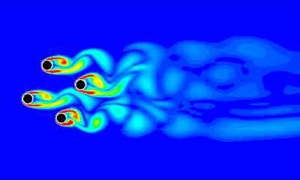 The fundamentals of thermal design are embedded with those of fluid mechanics, and raise similar issues of development and test. The Thermal Engineering Method is a coincidence of art and science, realizing practical configurations from empirical data and theoretical concepts. Thermal Design covers an exceptionally wide field, interacting within and across most other physical systems. The effective thermal engineering design of heat transfer equipment starts with a thorough comprehension of host processes and operational objectives.